Join us for a fun Summer tour! 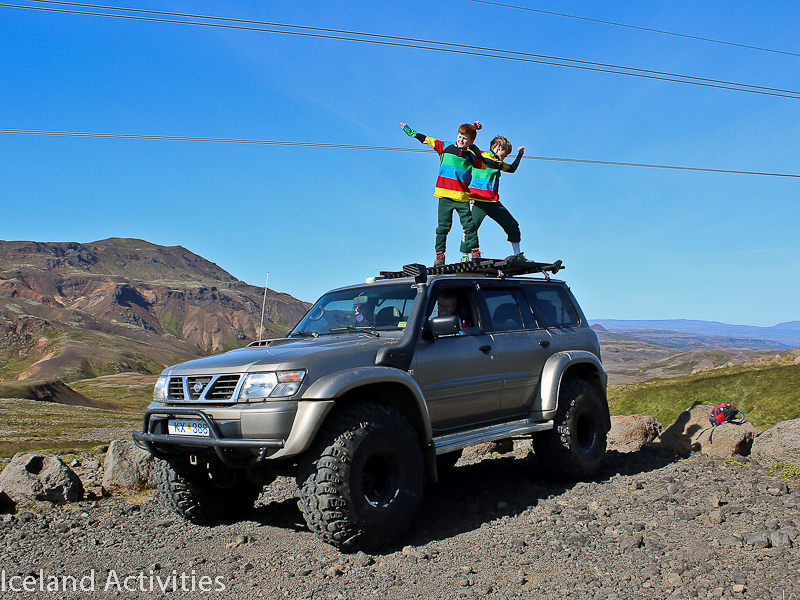 Our tours have a long history where Andrés and Steinunn have been traveling with their kids Úlfar and Sólveig, over the Hengill volcanic area since they were born, creating tours that suits all level of fitness from families with young children to pro athletes. 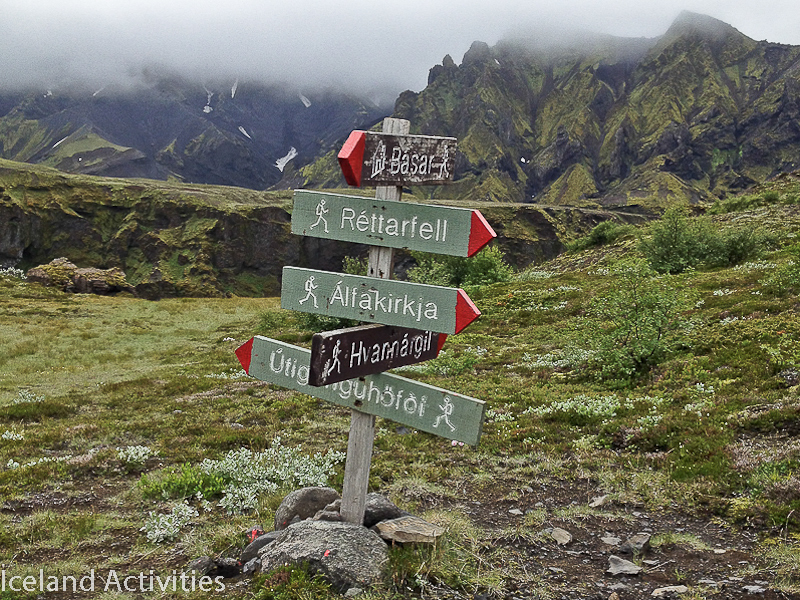 We specialize in tours and activities exclusively on the South coast of Iceland and on the Hengill volcanic area, famous for its natural hot springs. 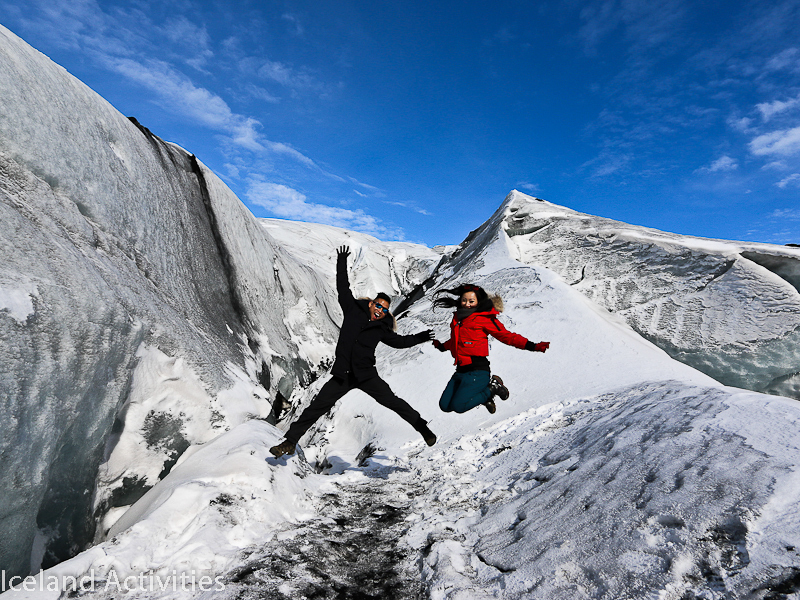 Our goal is to take you off the beaten track and into our most favorite places that we have been traveling to since 1983 and show you all the remarkable things that makes Iceland so amazing. We offer a number of various tours ranging from two hours up to multi-day trips and everything in between. We operate all of our summer tours in small groups. We service bigger groups if they order together and if the group is bigger than 4 persons then the tour is automaticly a private tour. We offer 40% discount for children (1-18 years old) traveling with 2 adults. We offer a great great variety hike tours. From easy hikes with natural bathing options up to a challenging hikes up to high peaks with great view. 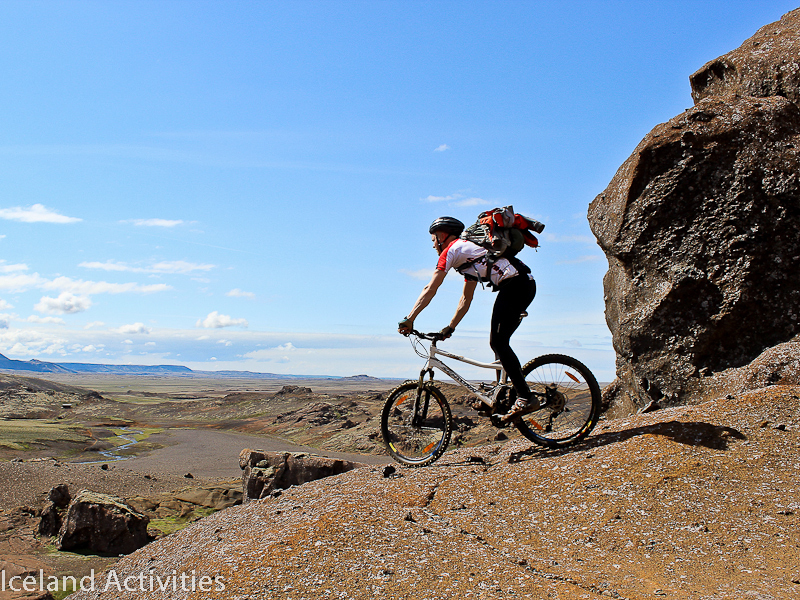 Join us for a fun MT bike tour. We offer good variety of bike tour for beginners and families up to advanced Mtbike riders who would like more challenging single tracks. Join us for a fun Super jeep tour, as we drive over deep rivers and up challenging hills to get us to our destinations, where we can either relax and enjoy the nature or go for fun hikes and geothermal baths or explore. 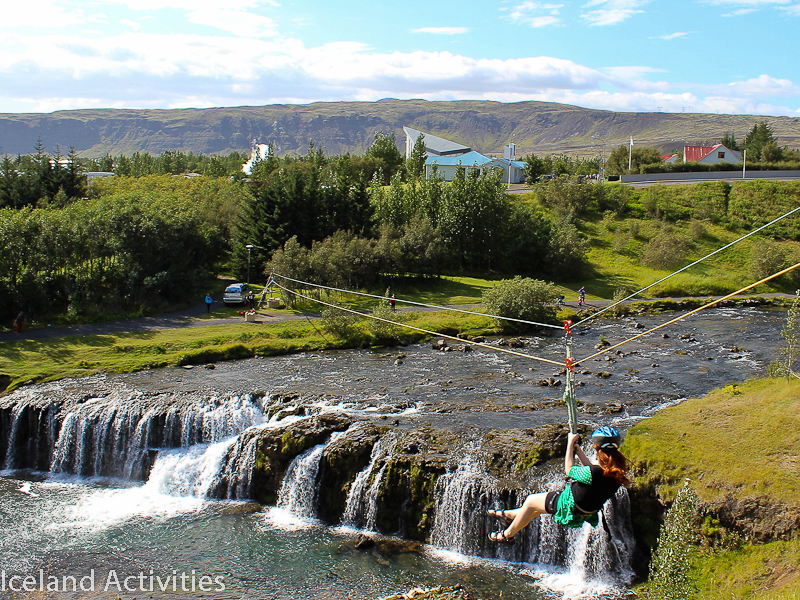 Take on a relaxing sightseeing tour that will take you to some of the most popular attractions that Iceland has to offer and few of our secret locations. 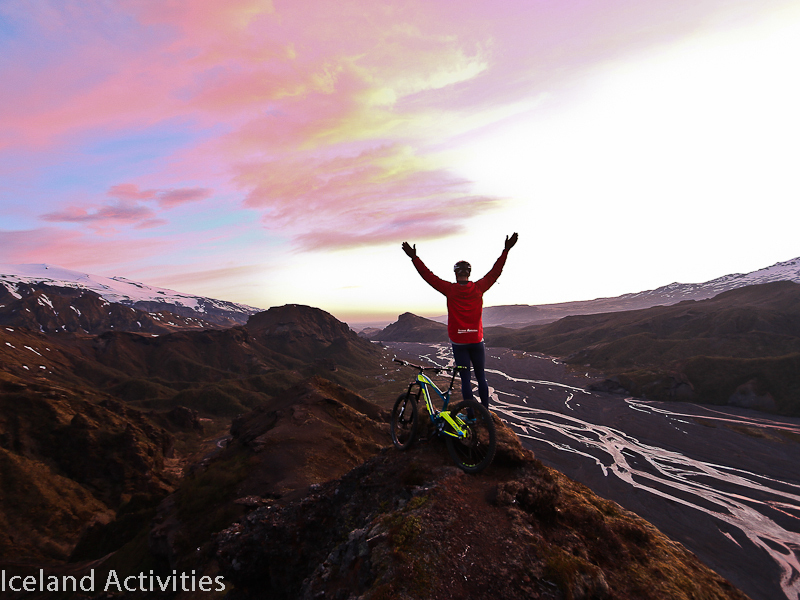 Wide selection of activities that will for sure create fun memories / Fjölbreytt og óhefðbundið hópefli með það að leiðarljósi að hrista hópinn saman og skapa skemmtilegar minningar. 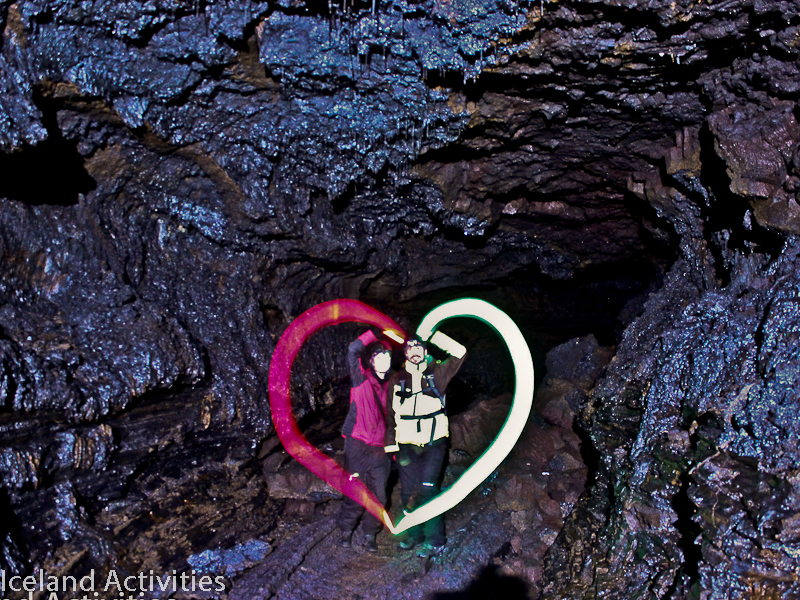 Explore the beautiful lava formation as we travel into the darkness with our lights guiding our way where the guide will tell stories of the trolls and the geological history of the lava cave. 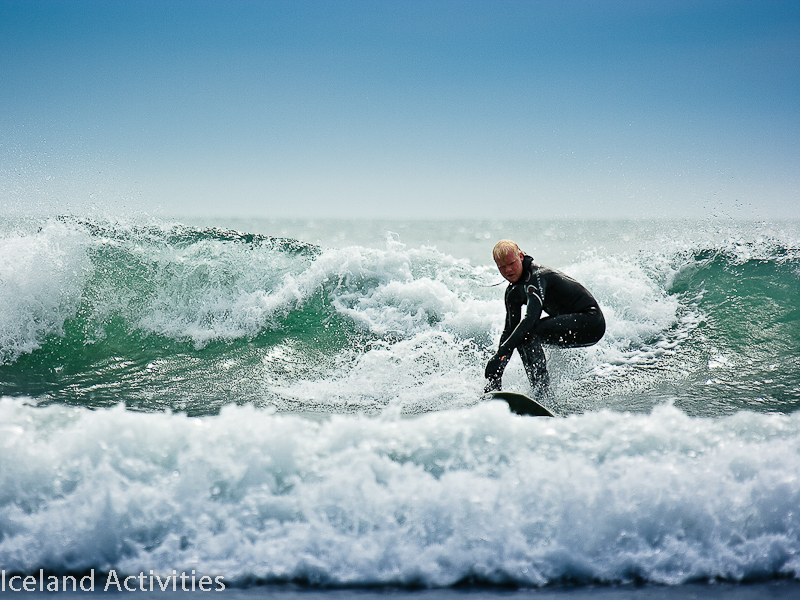 North Atlantic adventure, surf on Icelands south coast, a 10 km long strip with great waves and black sandy beach, a fantastic chilling experience, battle the waves and watch the curious seals swim by.